How often do you clean your house? We know that you have everything from vacuum cleaners to washing machines that you use to keep the house clean. However, what do you do about your carpets? 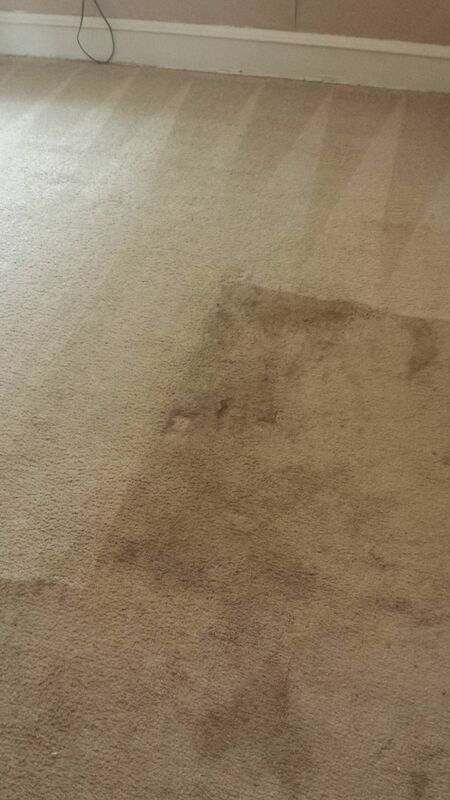 Why do you need quality carpet cleaning in Marlton Voorhees, NJ, you ask? You don't want to clean your carpets in your home. They are just too big and you don't have the equipment to do it right. For instance, professional carpet cleaners use methods like steam and hot water extraction to make your carpets as good as new, making it easy for homemakers to keep carpets clean. The steam method, for instance, involves putting your carpets to high temperatures to ensures that no dirt and bacteria can stick around. It also involves cleaning your carpet thoroughly to make it allergen free, just what you would need if you have a little child around your home. Using professional carpet cleaning services helps you to do it all. We will take a look at how it all works below. Carpet cleaning takes out all the moisture, dirt and bacteria from the carpet, including liquids. It stops mold growth that can be potentially dangerous for your family in the longer run as well as gets rid of those tough stains that you didn't think possible. In fact, regular carpet cleaning, like once every six months, can help your carpet stay as good as new for a long time. We are sure you would love it! so, we are sure you would love it. Hire the right quality carpet cleaning in Marlton Voorhees, NJ services today - they are more affordable than you would think!